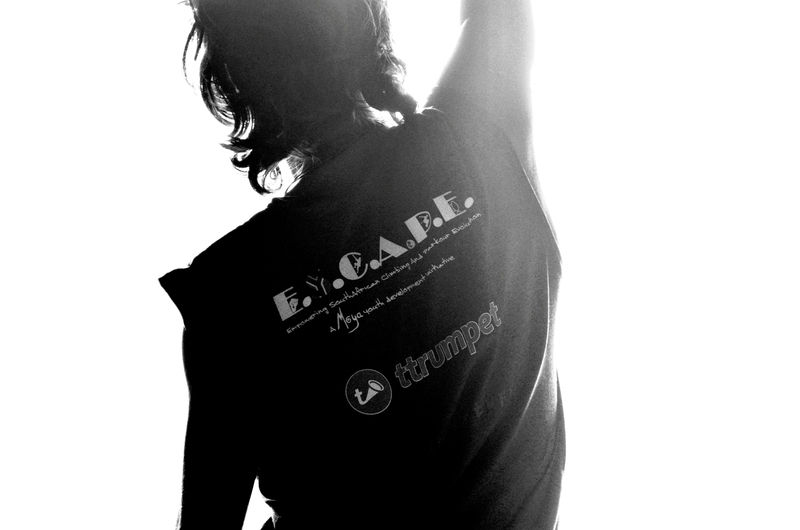 Ttrumpet (an amazing business tool and uber-multi-app) has sponsored our E.S.C.A.P.E. youth development initiative! 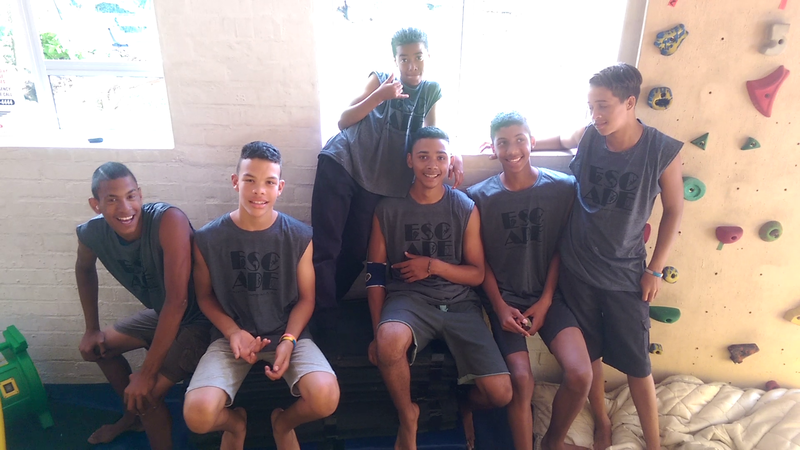 The first step was getting our custom made vests & then showing them off out and about Cape Town. See Our parkour demo at UCON anime & gaming Expo 2015 for an example of their first “gig” which immediately got them an exponentially bigger event lined up for the following year. See www.ttrumpet.com for more on this impressive “must-have” app!